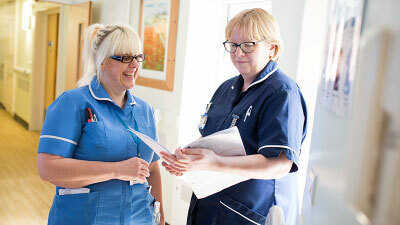 To maximise the impact of their funding the trustees have appointed ‘funding partners’ to work with them to deliver carefully targeted grant programmes and nurse-led iniatives. 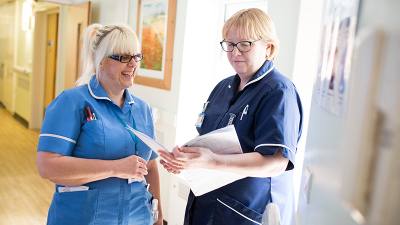 All joint programmes and projects are carefully monitored to ensure that they operate within the Trustees’ stated policy areas and achieve positive outcomes for patients, nursing and healthcare practice. Burdett Trust is looking forward to working in partnership with the Council of Deans to support students as future leaders. 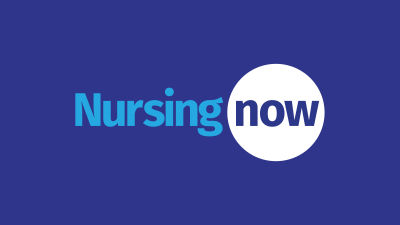 This two year project will develop and promote students’ leadership capacity in support of delivery of the best possible care to patients and service users. C3 believes that with the right knowledge, skills and opportunities, nurses are uniquely placed to help prevent non–communicable diseases (NCDs) by promoting healthy behaviours and lifestyles. 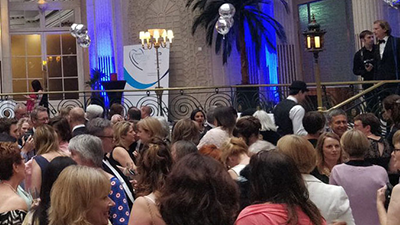 C3 uses its international expertise and extensive global nursing network to raise awareness, engage and educate the nursing community, and create opportunities for nurses to share their knowledge and expertise locally, nationally and internationally. 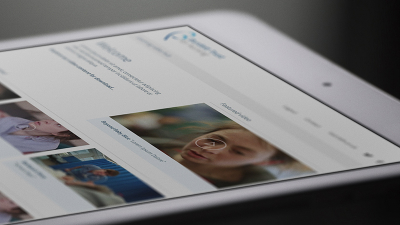 The partnership with Burdett Trust will help C3 take forward a range of key initiatives. 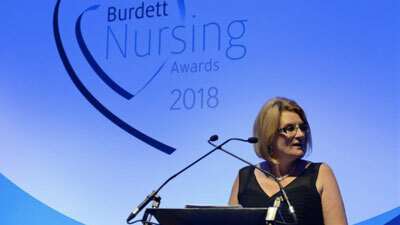 The Florence Nightingale Foundation has formed a partnership with the Burdett Trust to award scholarships aimed at helping nurses, midwives and allied health professionals develop their leadership skills. The scholarships are intended to be ambitious and to make a significant difference to the careers of high-quality individuals. 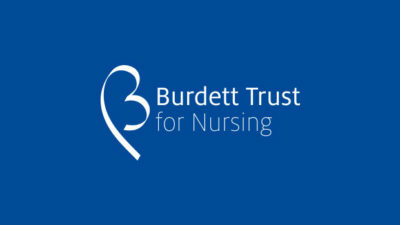 The Foundation of Nursing Studies use Burdett’s funds to provide the Patients First Programme which offers support and facilitation to clinically based nurse-led teams to help them to develop, implement and evaluate locally focused innovations that improve patient care in any healthcare setting across the UK. 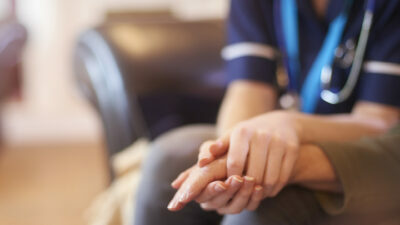 In response to the Francis and Care Quality Commission reports the Burdett Trust for Nursing will work in partnership with The Winston Churchill Memorial Trust to support a new category of its Travelling Fellowships which will focus on nursing and patient care to improve the health and well-being of patients.